Founded by Tom Higham in 2011, Boombox was born out of a love for music and a passion for online marketing. We cut our teeth using social media channels to promote gigs in London before going on to swap bands for brands. Based in London, we have represented clients as far away as New York City and Australia. Boombox offers a range of online marketing services, from social media and photo, video and content creation through to email newsletters, blog posts and website build and management. We work in many industries including automotive, music, broadcast, fashion and retail. 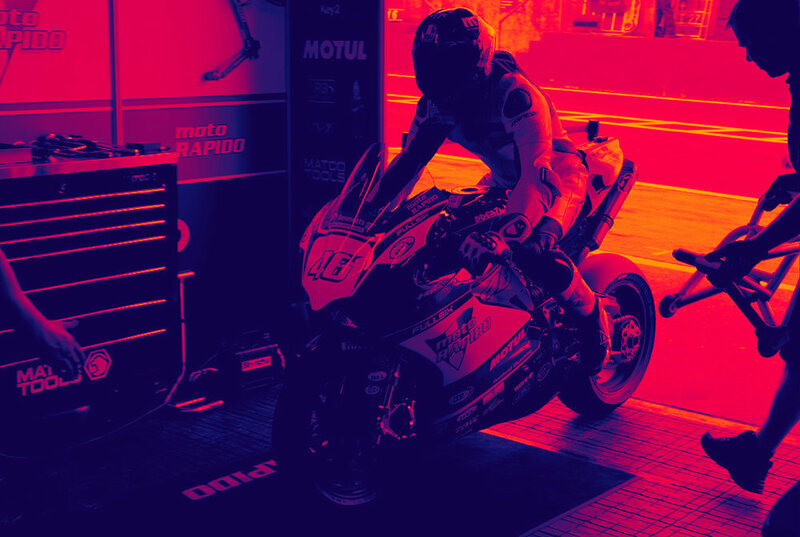 Ducati UK are aiming for another British Superbike championship win this season. 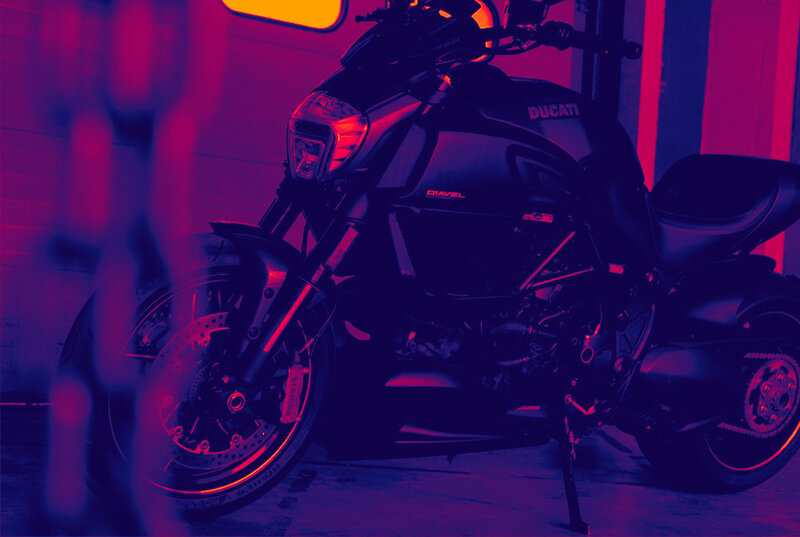 The Ducati TriOptions Cup is a closely-contested one-make series comprising eight rounds at prestigious UK circuits and TT Circuit Assen in the Netherlands. 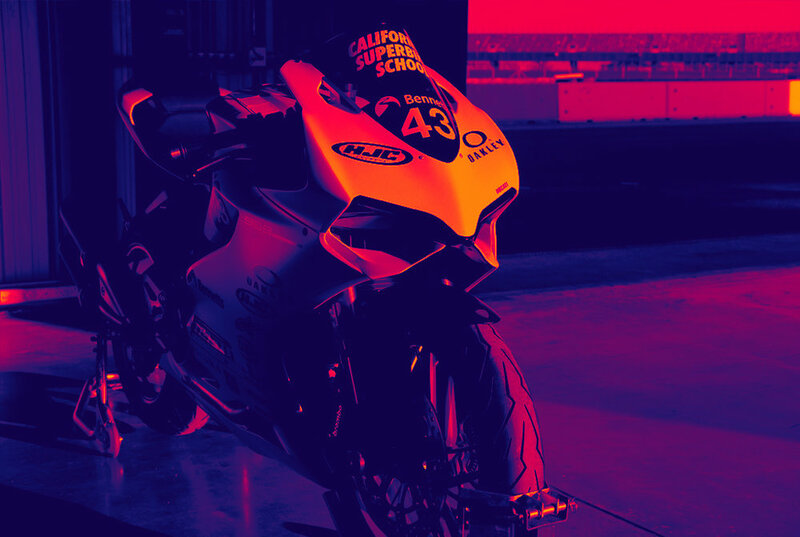 Founded by the legendary Keith Code in 1980, the California Superbike School offers a step-by-step method of technique oriented rider training in the art of cornering motorcycles. 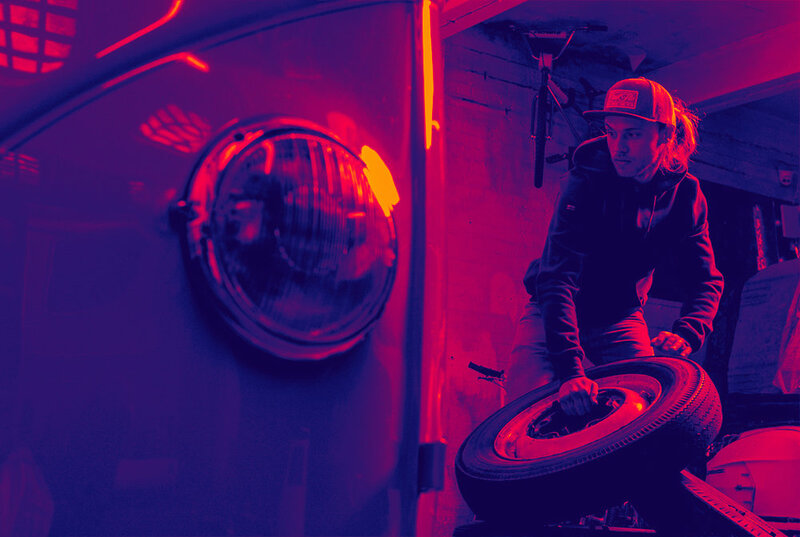 Established in '89, Cool Flo was born from three brother's love for all things old school and air-cooled. Their grassroots movement continues to grow, with the Cool Flo script logo now recognised by passionate VW fans and worn across the globe. Image Automotive grew out of passion for great driving machines. 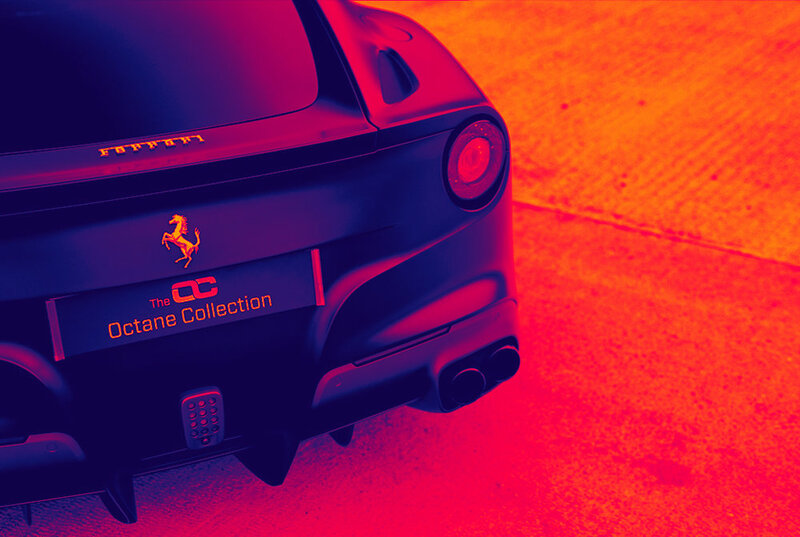 It’s the very best low mileage, low owner and treasured cars that their automotive brands (comprising of The Octane Collection, Millennium Heroes, Fast Classics and Great British Classics) look out for and strive to deal in, something that’s not always easy to do with a limited supply.